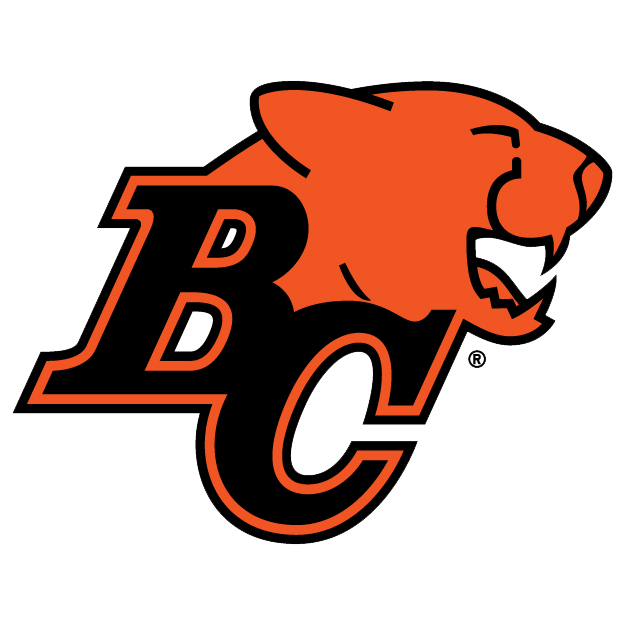 TORONTO — Rumours of the BC Lions’ demise have been greatly exaggerated. Wally Buono’s team showed in Week 13 that it’s alive and well, improving to 4-1 at BC Place while stifling Trevor Harris and the explosive REDBLACKS’ offence. With the leadership of Travis Lulay and the injection of Micah Awe, the Lions are threatening to overtake the Winnipeg Blue Bombers for the fourth and final playoff spot, while jumping back into a highly-contentious struggle for positioning in the West. Yes, the race is on in the wild, wild CFL West Division, and with Calgary and Winnipeg losing, the only certainty is that no team is safe. 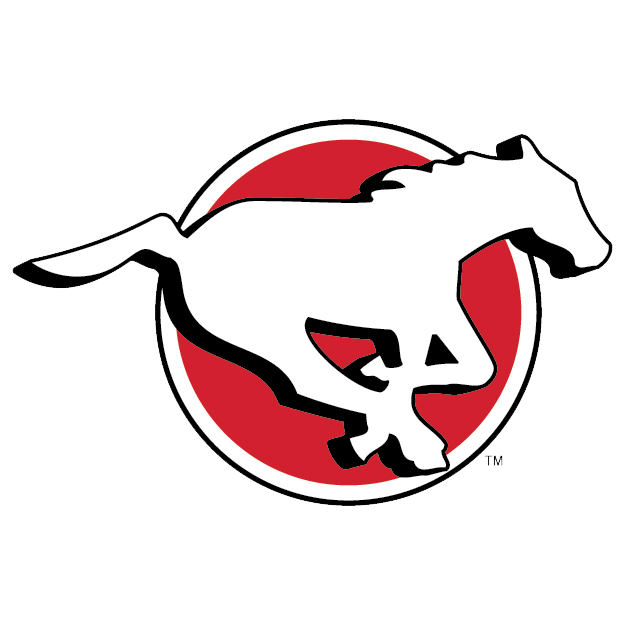 Despite turning the ball over seven times, the Stampeders nearly pulled off a miracle when Bo Levi Mitchell‘s last-play heave barely escaped the grasp of Juwan Brescacin. The turnovers are an anomaly (the Stamps gave the ball away 1.6 times per game through 10 games previous), but the ability to nearly overcome them — along with all the injuries — was impressive. 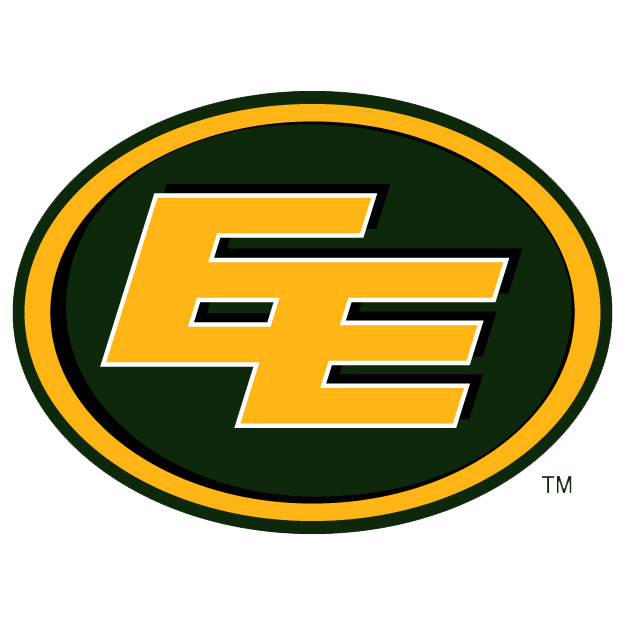 With all of the tension between two hated rivals, the Eskimos backed up the talk and earned a split in the Labour Day home and home. Mike Reilly, without one of his top targets in Derel Walker, was still able to find the end zone six times, putting him on pace for 55 touchdowns in 2018. No player is more valuable to his team than the reigning MOP. The Riders are fully delivering on the pre-season hype, led by terrifying pass-rush duo Charleston Hughes and Willie Jefferson. 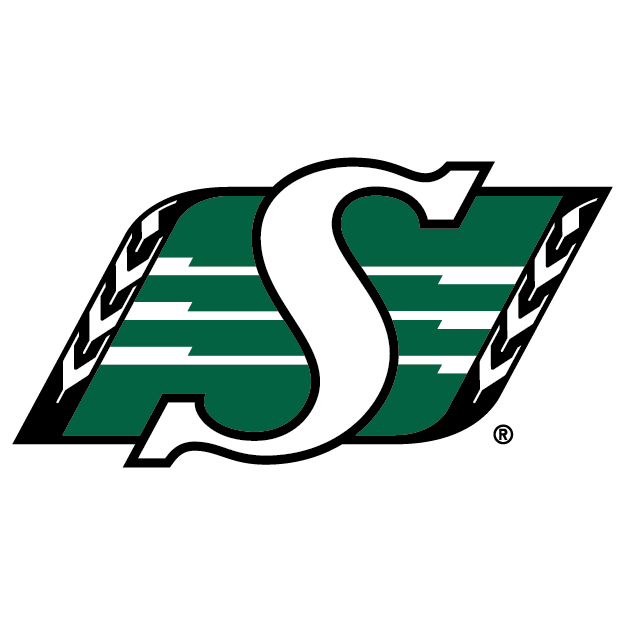 That defence made light work of Matt Nichols and Chris Streveler, intercepting the duo five times and returning two for touchdowns. The only question comes behind centre, where Zach Collaros could miss more time. The CFL’s best team ‘on paper’ this season is finally starting to impact the win column. 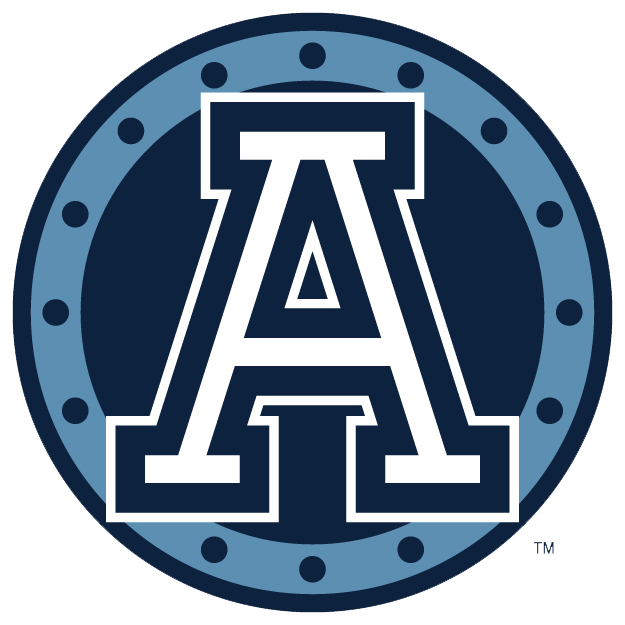 June Jones’ offence rolled up 948 yards in a home-and-home sweep of the Argos, moving to 6-5 on the strength of a third straight win. 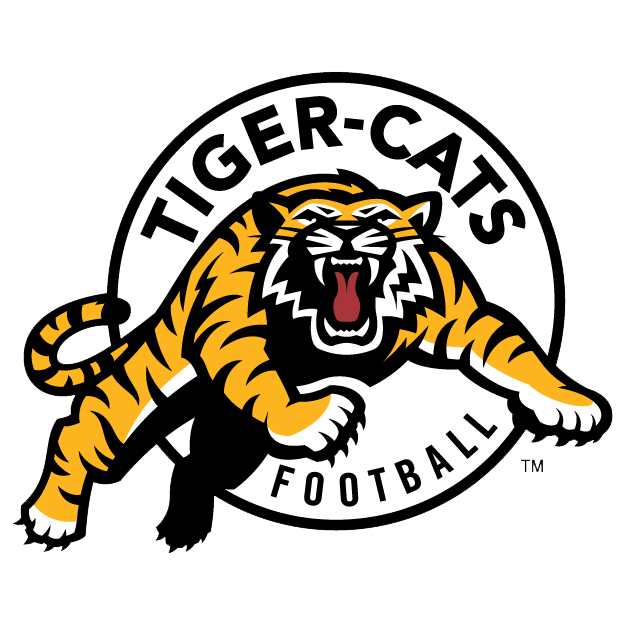 The Ottawa REDBLACKS are in the cross-hairs as the Ticats eye first in the East. Mark Washington’s defence continues to surprise in 2018, stunning the East-leading REDBLACKS with four takeaways and only 254 net yards and 14 points. With Micah Awe back in the fold and Solomon Elimimian‘s return approaching, perhaps Wally Buono’s Cinderella ending is still a possibility. Noel Thorpe’s defence did its job, chasing Lions pivots Travis Lulay and Jonathon Jennings all over BC Place Friday night. The offence, however, is falling behind, totaling just 567 net yards (283.5 per game) over the last two contests. 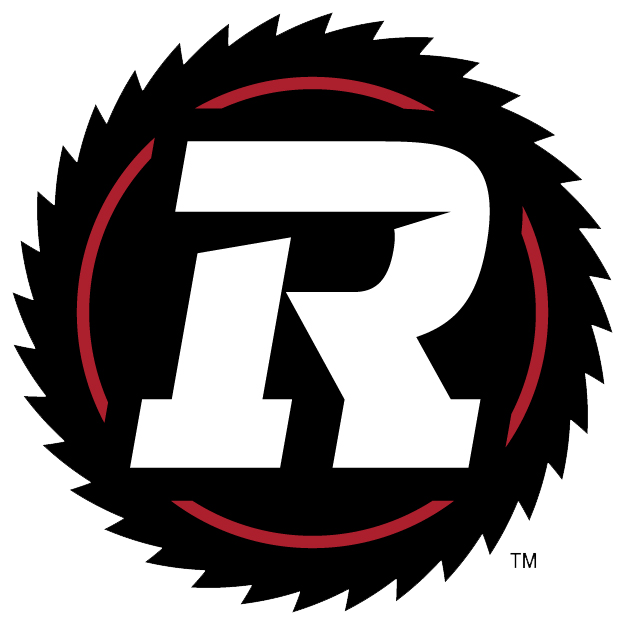 With that, the REDBLACKS’ lead in the East Division has evapourated. 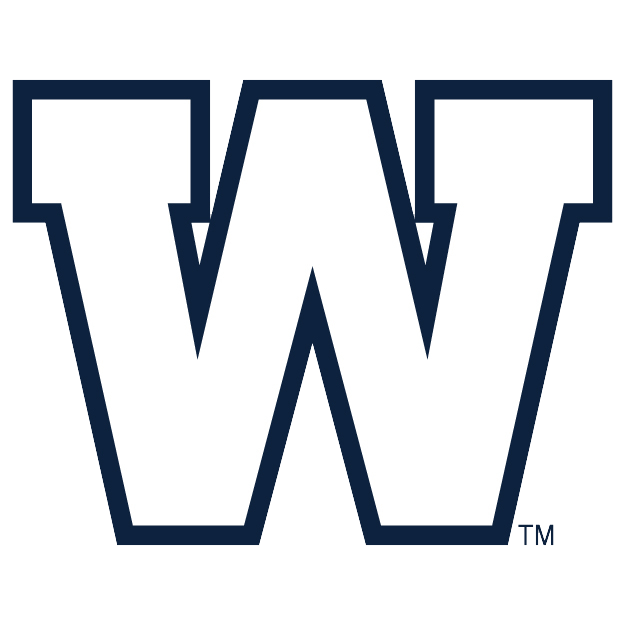 In the span of a month the Bombers have fallen from second in the West to the edge of the playoff bubble. The bye comes at the perfect time for Mike O’Shea, who has a difficult decision at quarterback where Matt Nichols has yet to throw for 300 yards. Does O’Shea make the second significant quarterback change of his coaching tenure? The idle Alouettes saw things go their way in Week 13, with Winnipeg and Toronto both losing as the playoff race intensifies. 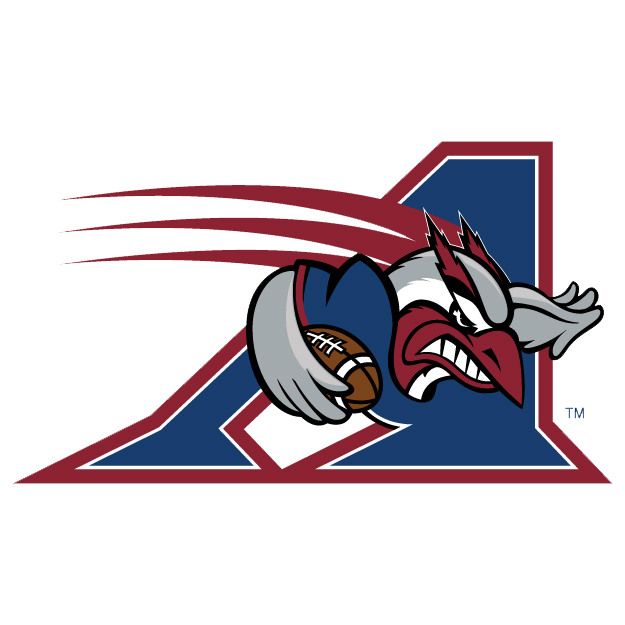 The Als sit two games back of the Bombers, via crossover, for the third and final spot in the CFL East Division. An emerging Antonio Pipkin and the struggling Argos and Bombers could make things interesting. The defending Grey Cup Champions are running out of answers quickly. While the Argos will use their bye week to get healthy and re-group, Marc Trestman could be considering a quarterback change as McLeod Bethel-Thompson drops a third consecutive start. The arrival of Duron Carter in two weeks has to help, but is it too little too late?